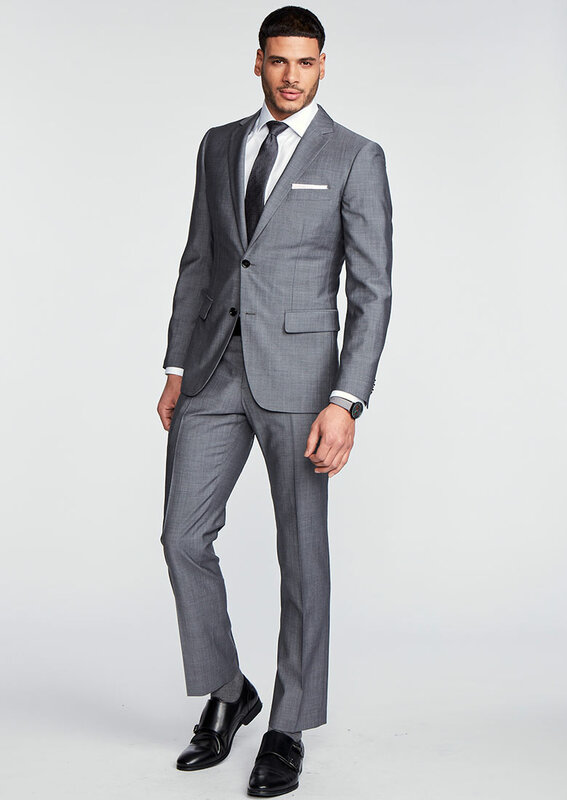 Indochino offers made to measure menswear of exceptional quality and incredible value. Customers take on the role of designer, picking out every detail of their suits and shirts to make them truly one-of-a-kind. These garments are made to their precise measurements and shipped directly to their door in three weeks or less, hassle free. Visit their showroom to browse fabrics, get measured, and consult with a Style Guide on all your suiting needs.